Showing results by narrator "Ben Small"
This riveting, closely observed account of Aaron's life and final year is the only work based on countless intimate conversations with Aaron and told from the perspective of a true insider. 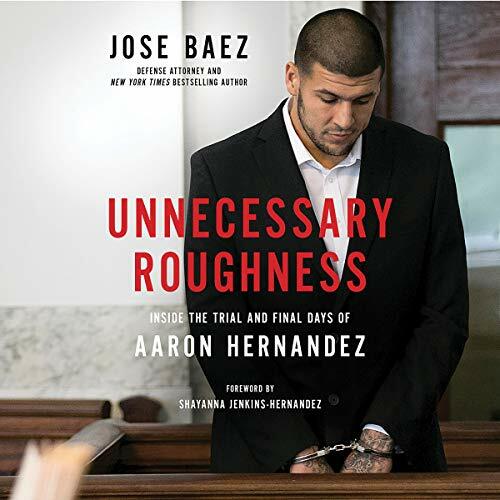 Written with the support of Hernandez's fiancée, Unnecessary Roughness takes listeners inside the high-profile trial, offering a dramatic retelling of the race to obtain key evidence that would exonerate Hernandez and later play a critical role in appealing his first conviction. Just As I Expected !